Providing you the best range of Industrial Limestone such as Brown Industrial Limestone, Pink Industrial Limestone and Yellow Industrial Limestone with effective & timely delivery. 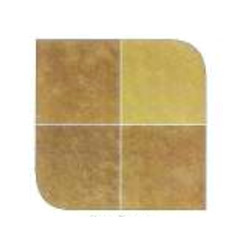 Our entity is among the trusted names, involved in offering high quality range of Brown Industrial Limestone. Our products are admired by the patrons for top features. 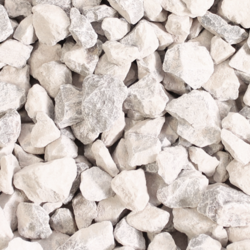 We are offering Low Silica Limestone to our client. We are offering Industrial Limestone Lumps to our client.